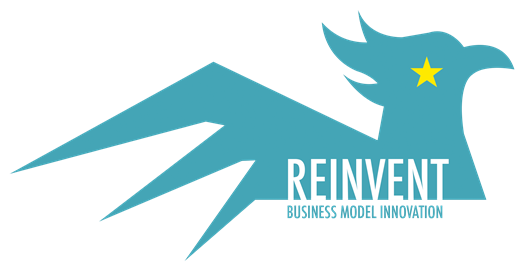 Among Reinvent‘s goals is to understand the use of business models and business model innovation in SMEs in creative sectors in Europe. To this end, we are collecting data among managers of SMEs in Iceland, Poland and Denmark. At the beginning of January 2016, the data collection in Iceland was complete and the data collection in Poland was well under way. So, the findings presented here should be viewed as early findings that provide a „sneak peek“ of business models in 319 Icelandic and Polish SMEs in creative sectors. A few of us who are involved in Reinvent, were also involved in an earlier IAPP (Industry Academia Partnerships and Pathways) project. Today, one of the StageIt participants from industry, Thomas Schmidt, proved that there is a potential pathway from industry to academia when he defended his PhD thesis from Syddansk University in Denmark.